Bliss - World's Most Viewed Photo! 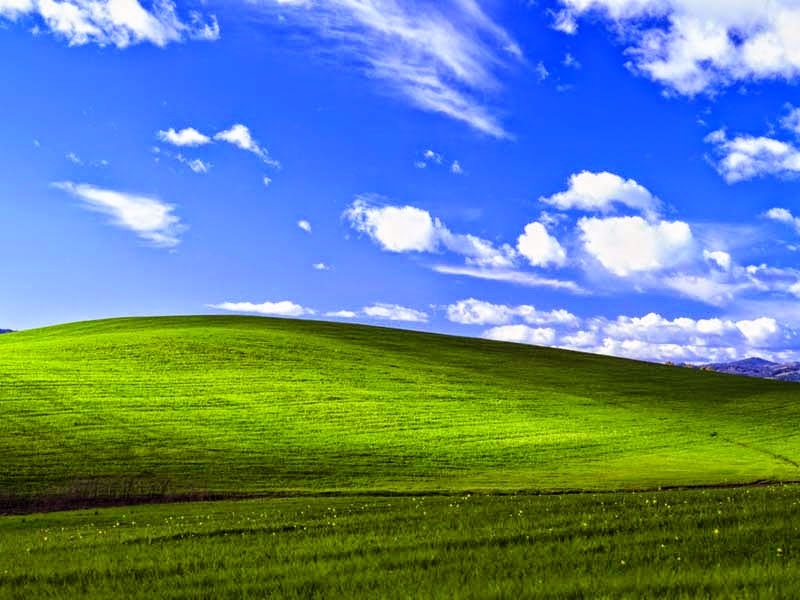 Windows users are certianly familiar with the default wallpaper of Windows XP - Bliss. In fact, most of the people are familiar with the Bliss wallpaper even not being a computer user! Over the last decade it's been the most viewed as well as famous photo of the world. You should know Microsoft has stopped providing technical support for Windows XP from April 08, 2014. And now it's time to say Goodbye to this popular operating system. 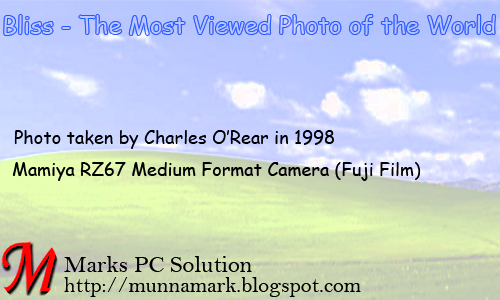 Microsoft purchased this photo from Charles O'Rear who is a former National Geographic photographer. Microsoft team visited his house before saying goodbye to Windows XP. You can watch the interview in YouTube. 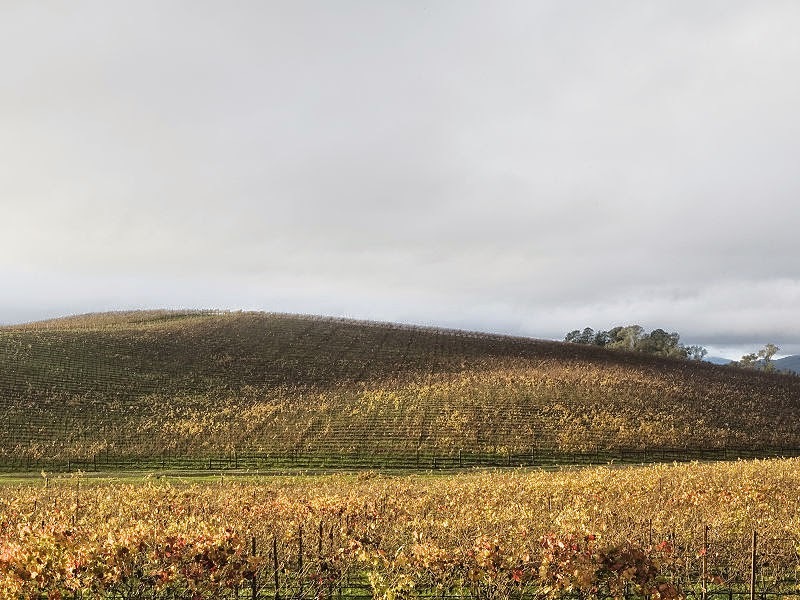 This photo was taken by Charles O'Rear, former National Geographic photographer, a resident of Napa Valley, in January, 1998. O'Rear was on his way to meet his Girl Friend Daphne Irwin (who he later married). He saw the hill free of vineyears. The grass was perfect green. There was bright sunshine with clouds in the blue sky. 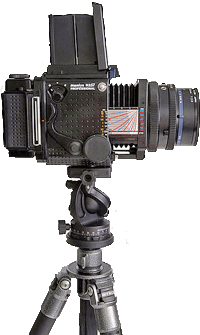 O'Rear stopped somewhere near the Napa-Sonoma county line and set his Mamiya RZ67 Medium-Format camera on a stand. He chose Fuji film for its excellent quality. He took four pictures and later one of these was licensed by Microsoft. Charles also said that many photographer took the picture of same area of California. But he was really lucky. Because the light was great. The sky was little bit cloudy and green. The hillside was covered by green grass. But normally there is only grapevines. This map is showing the approximate location where the Bliss image area is located. The exact position is 38.2489660 North and 122.4102690 West. 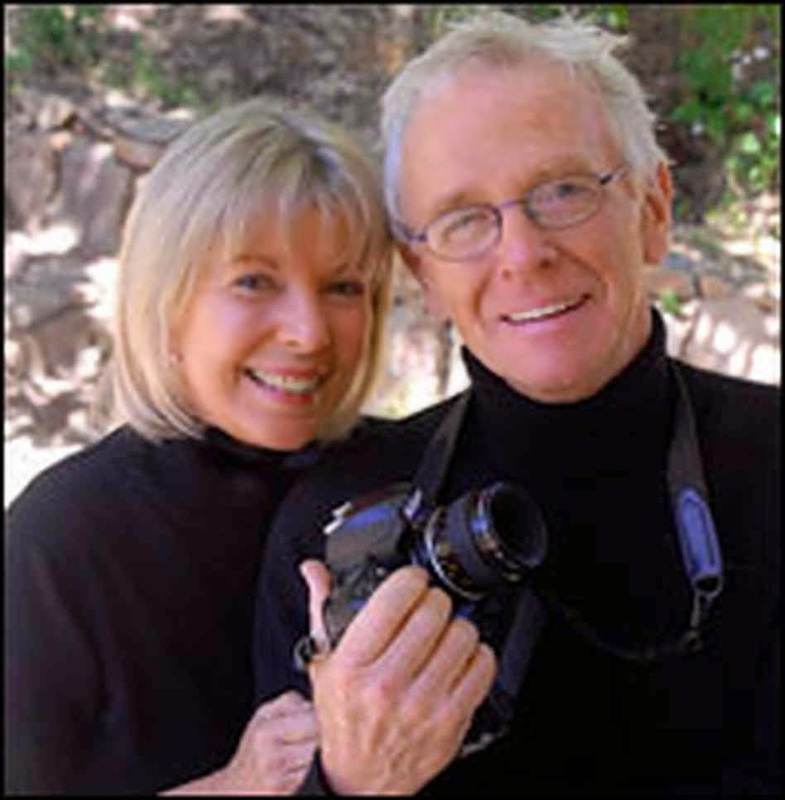 8 years later, on November 27, 2006, Goldin+Senneby visited the site in Sonoma Valley where the Bliss image was taken. The same location was completely different. That place was full of vines. Have a look . . .
How to Download a Part of YouTube Video? Feeding Frenzy 2 Free Download !!! Download Flash Game Egg Hunt for Free!! IcoFX Portable Free Download !! Marks PC Got a New CPU!